Phil Dadson is a sound and intermedia artist with an interdisciplinary practice including solo performances and exhibitions, building experimental instruments and sonic objects, video/sound installation; music composition, graphic scores and improvisations on invented instruments. He is the founder of the sound-performance group, From Scratch, (1974 – 2002), known widely for it’s rhythmic and distinctive performances on original instruments. Born in Napier, New Zealand 1946, he later studied at Elam School of Fine Arts, and played piano in University Jazz Workshop. 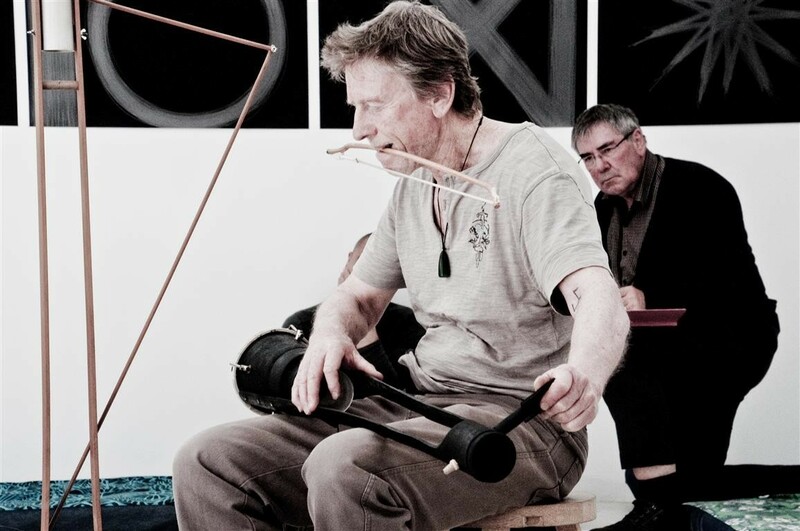 Before completing the course he travelled to London and from 1968 -9 was a member of the foundation group for a scratch orchestra, London, with Cornelius Cardew, Michael Parsons and others. Returning to New Zealand mid 1969 he continued study at Elam, graduating Dip FA Hons in sculpture and performance, 1971. In 1970 he founded scratch orchestra (NZ) and later in 1974, From Scratch. 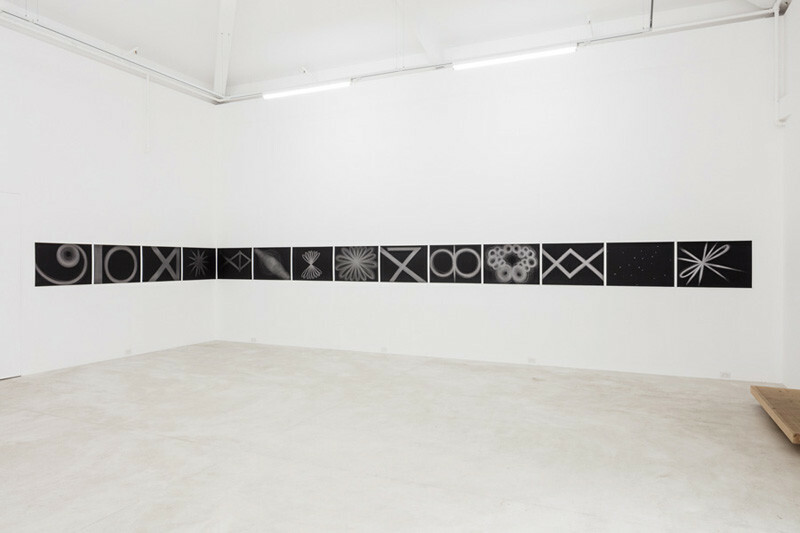 Until 1976 he worked as a moving image maker (SeeHear films), co-founded Alternative Cinema (Auckland) and was a lecturer in intermedia at Elam from 1977 – 2001. A co-author of the ‘From Scratch Rhythm Workbook’, he has also collaborated on two international award-winning performance films of From Scratch with director Gregor Nicholas, has released numerous LPs and CDs of FS over its nearly three decade history, and is a co-author with Bart Hopkin of ‘Plosive Aerophones’ a book on the design and construction of slaptube instruments. From Scratch (1974 – 2002) developed an international reputation for an innovative sound/performance style that included sculptural, ritual and theatrical elements. Large custom-built instruments of extruded plastics, industrial and natural materials were used to create a variety of strictly non-electronic sounds and energetic rhythms. In 1998, ‘Global Hockets’, a collaborative project with Frankfurt based group Supreme Particles was toured in Europe. Following the final group work Pacific Plate, Dadson has continued with a more solo-based practice, under the name sonicsfromscratch.